All day, every day?everything's only one dollar! Come to Dollar Tree in Portales?the discount store location for all your party supplies and seasonal decorations. 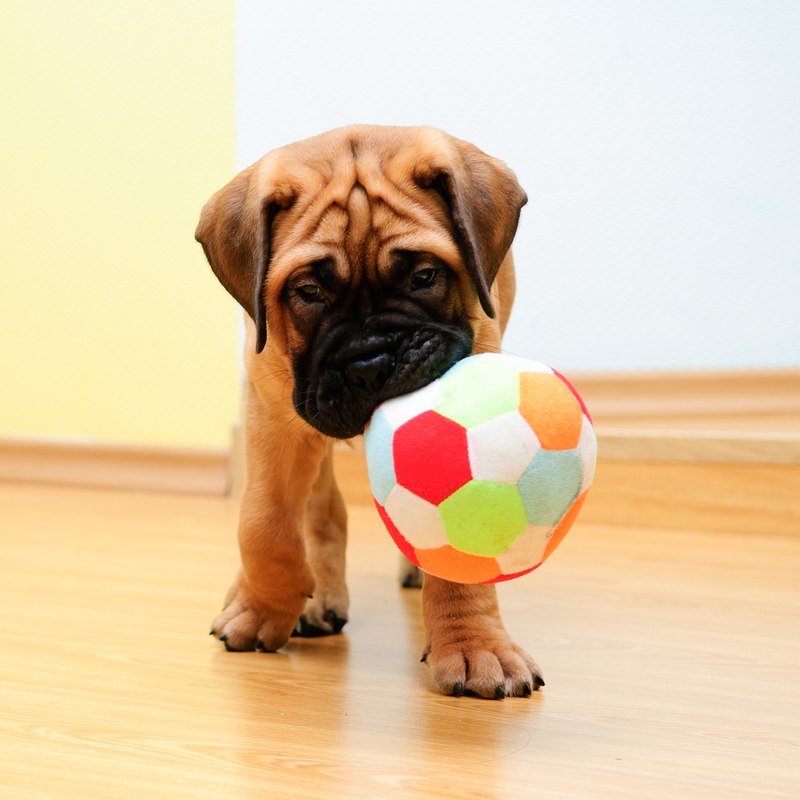 If you have a dog, then you know how pricey high-end pet store toys can be. Stop spending all your money on stuffed animals that’ll be destroyed within a week, and instead, start buying your furry friend $1 toys at the Dollar Tree. These toys are perfect if your pet loves to chew on water bottles, as each toy is wrapped around one. This provides a safer way for your dog to gnaw on their favorite item without ingesting any plastic. If your puppy loves to beg at the dinner table, then consider buying them one of these food-shaped toys. With shapes resembling hamburgers, hot dogs, and steaks, these alternative food options will easily keep your dog entertained. This bone-shaped squeaky toy is the ideal gift for any dog, and because they’re such a low price, you can buy multiple at a time. Give one to a neighbor’s dog, donate a box to a local shelter, or simply keep a few extra on hand for when your pup chews through theirs. Shop the Entire Collection Today! If your furry friend needs new toys, then head over to your local Dollar Tree store today. You can find the perfect toy for your dog and browse their entire pet collection while you’re there.